We can register you directly for the 2015 SSE Airtricity Dublin Marathon. Register here. 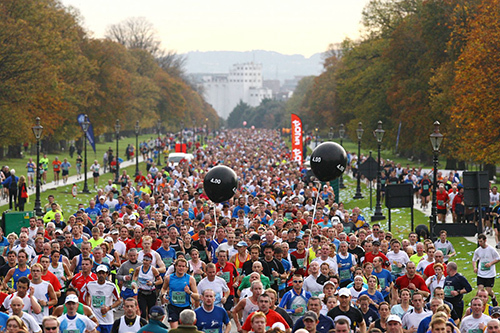 Special rate to enter the 2015 SSE Airtricity Dublin Marathon. Access to our dedicated marquee to unwind and recuperate post Marathon. Join our team, led by Dr Colin Doherty and have access to some great training and advice as you prepare for the marathon and/or race series. An exclusive opportunity to hear from our nutritionist and physiotherapists at a seminar on preparing and training for the marathon. 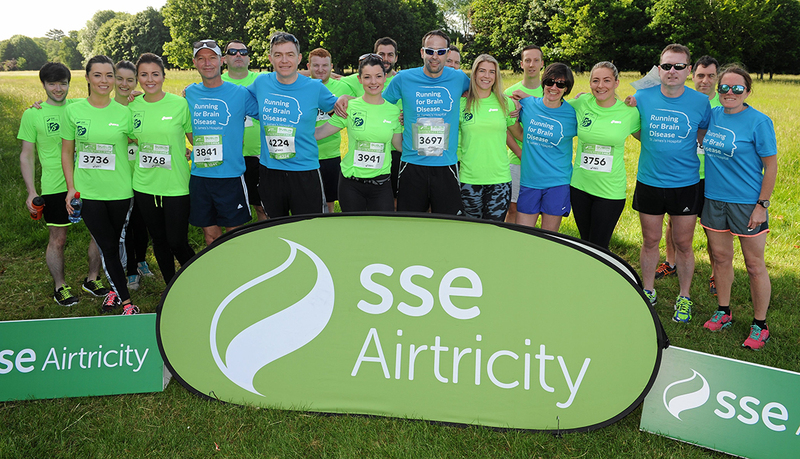 Be taken through the SSE Airtricity Dublin Marathon course by one of its directors, so you can understand fully the challenges and opportunities on the route. Run one, or all of these races, and fundraise against each race or the entire series. Why not get sponsorship by the kilometre or even the mile, from friends, family, neighbours and colleagues – even your old pals on Facebook will help you out! To find out more, get in touch with the St James’s Hospital Foundation directly on 01 – 410 3936. Please get in touch if you are holding an event as we would love to hear what you are doing.